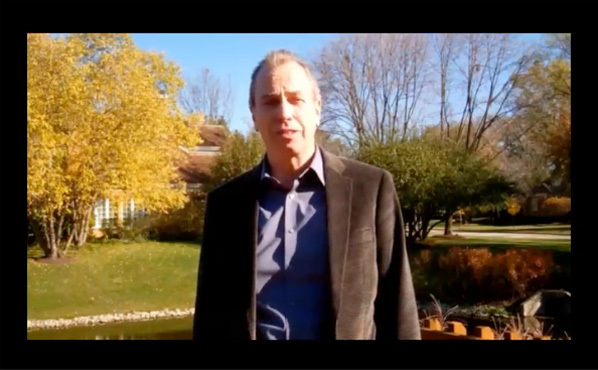 In this episode of Leadership Moments, I’ll explain how you can become an innovative leader and things you can do to really think outside the box to come up with creative solutions for your business. Many people wonder how to be an innovative leader. Sometimes clients, coworkers, or others tell us that we need to think outside the box. But what does that really mean? How can we think outside the box and still be practical? 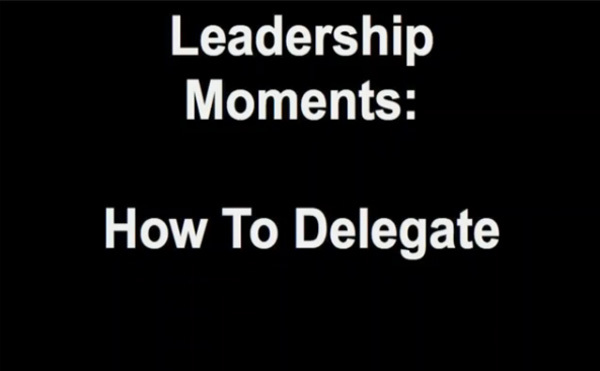 In this Leadership Moments video, I’ll discuss the importance of delegation skills and techniques, and how leaders can learn how to delegate quickly and effectively. Your ability to employ effective delegation skills and techniques could be a major factor in blocking or securing your opportunities for advancement. You might be surprised just how common it is for delegation skills to be seriously lacking at management and executive levels. At upper levels of management a key issue with delegation techniques is that many executives harbor a deep unwillingness to admit to themselves that they need assistance to accomplish all the tasks they are responsible for. The simple truth is that, as a leader, even at your best, you effectively cannot do alone all the things that you are expected to do. Delegation is necessary and you will be wise to learn to make it work for you.